We are proud of the recognition ASKO has received for the level of design, quality, and performance of our products. Here are some of the awards we have received to reflect this. 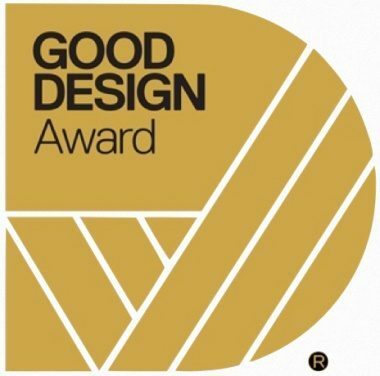 The Good Design Awards is Australia’s oldest and most prestigious award for excellence in design and innovation. The Awards showcase superior examples of good design across a broad range of industries and design disciplines and has its origins dating back to 1958. This international award ranks amongst the largest, most prestigious, and most well known design competitions in the world. Since 1995 an international jury has reviewed submitted products based upon innovation, functionality, and quality. The Pro Series OCS8676S steam assist oven has a clean and modern design combined with premium functions and features. Our D5424 and D5434 dishwashers received this award for their quality, detail, and connection between form and function. Our OP8640 oven received this award for its clean and modern design and premium functions and features. Our fully integrated washing machines and clothes dryers received this award with our design partner Propeller. AIDA is Australia’s longest running design recognition program. A panel of Australian and international design experts assess entries against stringent innovation, form, function, quality, safety, and sustainability standards. 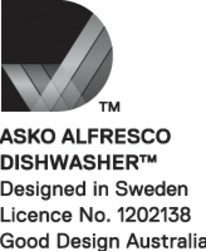 The ASKO Alfresco Dishwasher™ Australia’s first dishwasher designed for outdoor use was a finalist in this award program. Finalists were selected from over 200 entries from renowned Australian and international companies. Choice rigorously tested over 45 auto sensing washing machines, rating models on everything from dirt removal and rinse performance, to gentleness and water and spin efficiency. Our commitment to eco-friendly products was rewarded by Choice (the people's watchdog) who named the W6884ECO washing machine the best product in its category in a survey of top performing appliances. ASKO has been a supplier to two Trends Top 30 Australian Kitchens 2012 – 2013 featured in Kitchen Trends Vol 25 No 10, and Vol 26 No 2. 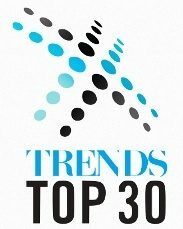 Trends Top 30 is a prestigious collection of some of the world’s best projects compiled and researched by Trends. The Trends selection panel chooses the Trends Top 30 Kitchens on criteria of excellence in design, function, product specification, and style. 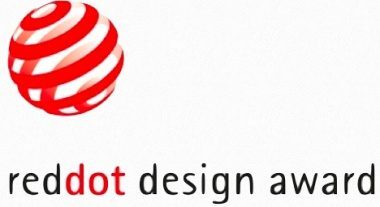 The purpose of this award is to enhance appreciation for excellent design, draw attention to outstanding design achievements, and help users recognise the different nuances in a complex product world. 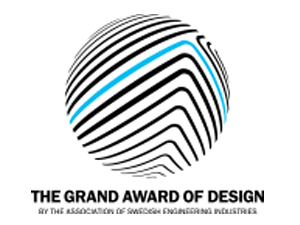 ASKO's line concept of washing machines and clothes dryers. Design award winner D3000 dishwasher generation. 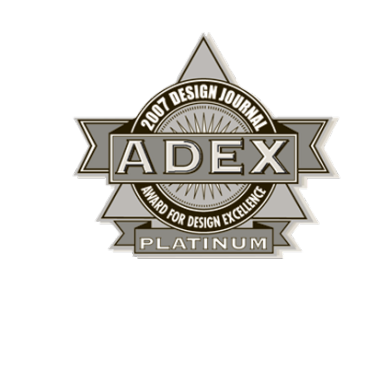 Awards for Design Excellence is one of the largest and most prestigious award programs for the design of furniture, fixtures, and finishes marketed to the design trade. Platinum - dishwasher encore and drying cabinet ultra care. Platinum - W6461 washing machine. Gold - D3530 dishwasher, and silver D3120 dishwasher. 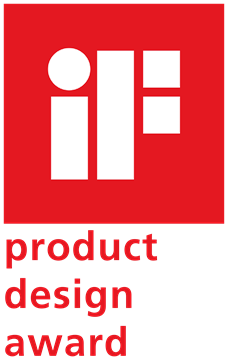 The International Design Magazine is America’s leading critical magazine covering the art, business, and culture of design. Design distinction for our laundry care concept. This prize is awarded for achievements in product design. The judging criteria includes creative and technical innovation, design strategy, utility, benefits, and sustainability. Nominated with D3000 dishwasher range. This award aims to inspire Swedish business development with focus on design. This competition is organised by the Industrial Designers Society of America. Silver - D3000 dishwasher series. 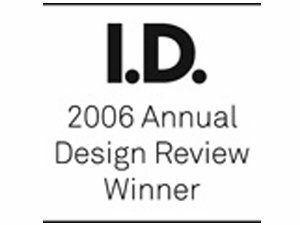 This best of show award was founded by the Design Journal in 1996 to showcase USA's top products introduced at regional trade shows. W6661 washing machine and T761 clothes dryer. W660 washing machine and T760 clothes dryer. 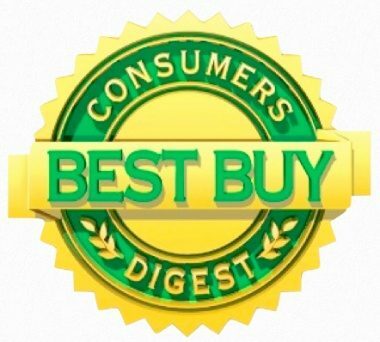 Consumers Digest Best Buy is a product that merits special attention from consumers based on its combination of performance, ease of use, durability, warranty, efficiency, styling, and maintenance and servicing requirements. 2001 W660 washing machine and T760 clothes dryer. 2000 W660 washing machine and T760 clothes dryer.